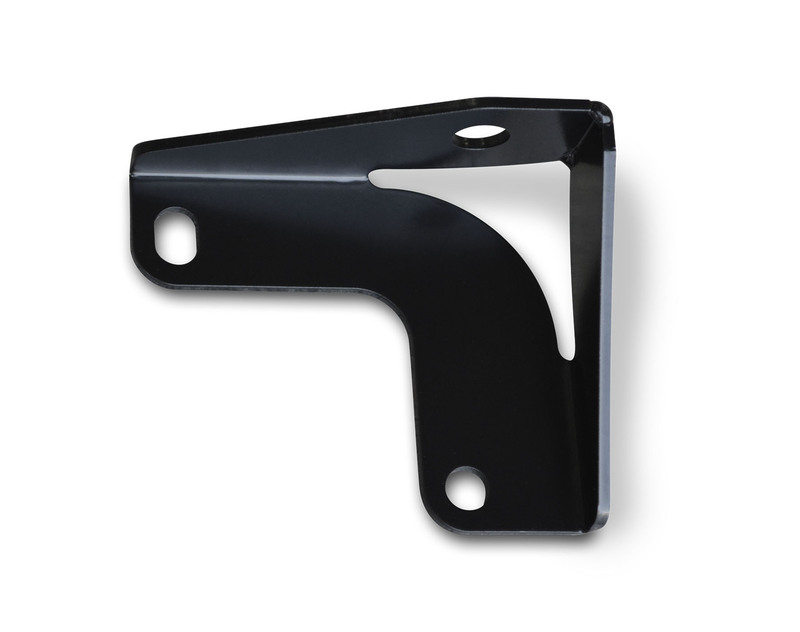 JK Antenna Mount for Jeep Wrangler JK 2007-2016. The Poison Spyder JK Antenna Mount provides a convenient, easily installed method for mounting a CB antenna on to the tailgate of Jeep JKs on which the Stock spare tire carrier has been removed. This piece is made of CNC laser cut, precision brake-formed 1/8 inch steel and powdercoated semi-gloss black. It is easily installed using the two upper-right corner OE spare tire carrier bolts. It may be used by itself or in conjunction with any of Poison Spyder JK Tramp Stamp products and/or JK License Plate Mount. 1/2 inch mounting hole accepts Standard CB Antenna stud mounts. This is the recommended solution for mounting an antenna on Jeeps equipped with our RockBrawler or RockBrawler II Rear Bumpers with Tire Carriers.